How to Speed up Google Chrome ? 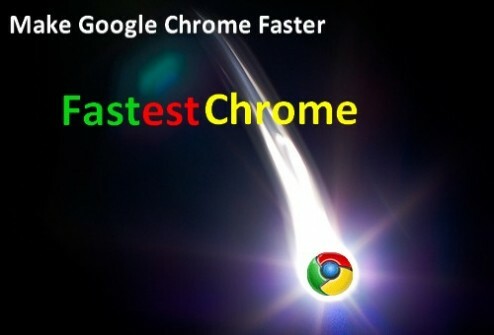 Google Chrome is a powerful and good Internet browser.Unlike Firefox, Google Chrome is more speedy and have a friendly user interface, however the problem may be for 90% of users that uses Google Chrome as their Default browser, and the problem is Google Chrome uses a lot ofmemory (GPU,CPU and RAM), this problem is very popular and everyone wants the solution. 1) Type in the address bar: about:flags and hit enter. 2) Scroll down until you find the parameters named : GPU compositing on all pages and GPU Accelerated Canvas 2D. 3) Click Enable for each one and restart Google Chrome.